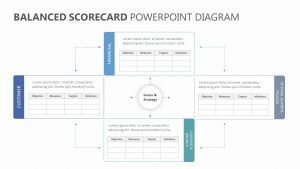 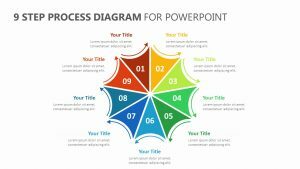 When discussing finances or anything pertaining to them, the 4 Stage Money Diagram for PowerPoint will easily help you make your points clear. 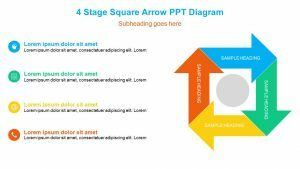 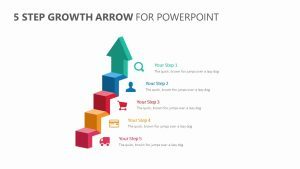 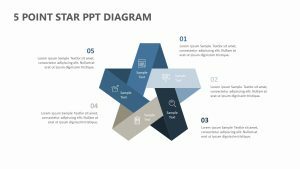 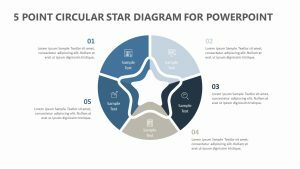 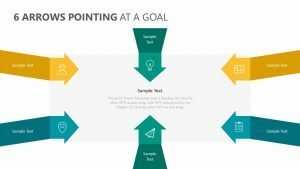 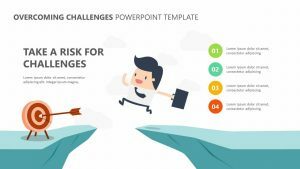 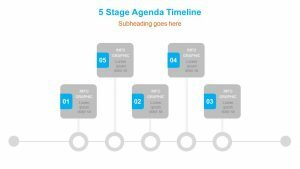 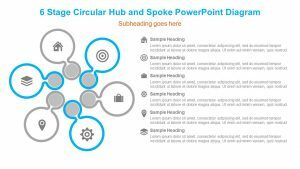 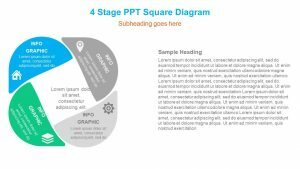 The 4 Stage Money Diagram for PowerPoint features a single, fully editable PowerPoint slide with icons, colors and text that you can change at will. 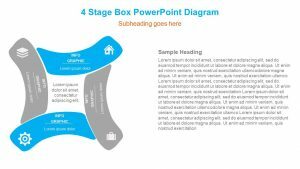 In the center of the slide is a green moneybag within a circle. 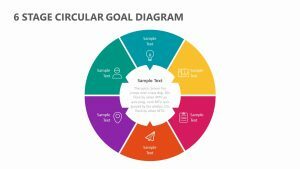 Extending from the circle are four different bars for you to discuss different aspects of the finances. 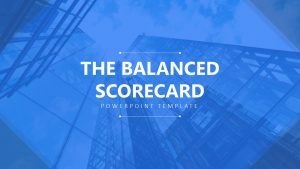 These bars come with their own icons and a space for both a subtitle and some text.